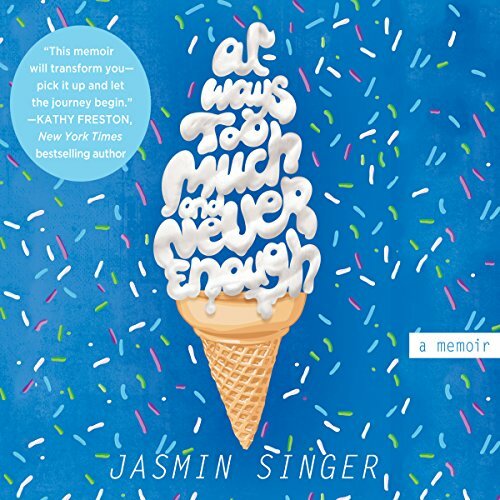 Showing results by narrator "Jasmin Singer"
From the extra pounds and bullies that left her eating lunch alone at school to the low self-esteem that left her both physically and emotionally vulnerable to abuse, Jasmin Singer's weight defined her life. Even after she embraced a vegan lifestyle and a passion for animal rights advocacy, she defied any skinny vegan stereotypes by getting heavier. It was only after she committed to juice fasts and a diet of whole foods that she lost almost a hundred pounds and realized what it means to be truly full.